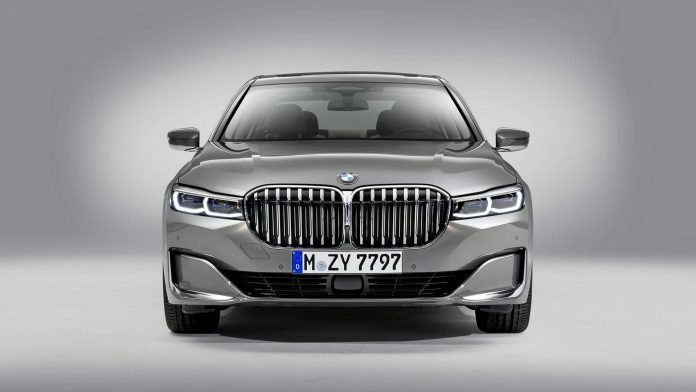 The new BMW 7 Series was officially introduced with the photos we have seen before. 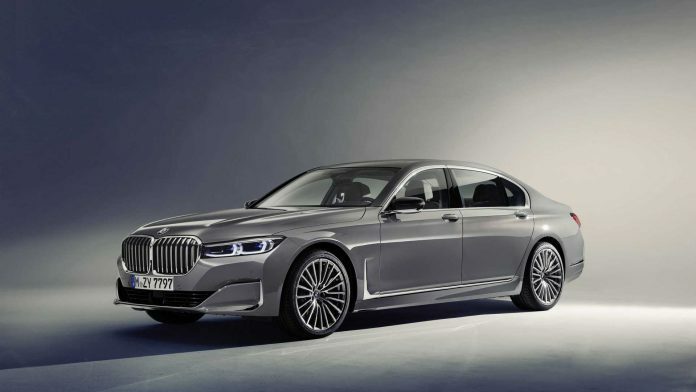 Expectation is over, the new BMW 7 Series is officially announced! The front grille of the vehicle has grown by 40% compared to the old model. Also the color of this grid will have different colors according to the vehicle's hardware package. New design full scale adaptive LED headlights will be available as standard equipment. Also the hood has been completely renovated and enlarged. The rear design features a long LED light that connects the stops. With the make-up operation, the new design language is thinned about 3.5 cm. 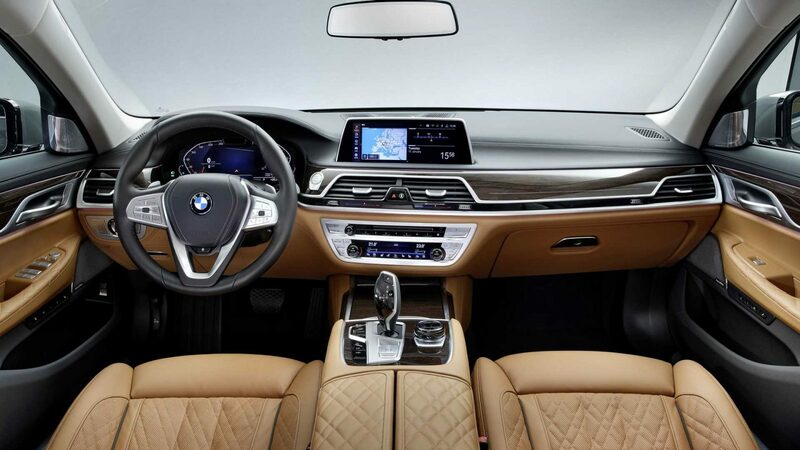 The interior is equipped with the latest digital display panel and wireless charging compartment from BMW's 8 Series and X5. With the new option options, the model has become more acoustic. Under the hood, the M760 with the V12 engine continues as the most powerful model of the series. This engine produces 600 horsepower and 850 Nm of torque. BMW's newly introduced 4.4-liter V8 engine with 525 horsepower and 750 Nm of torque value. 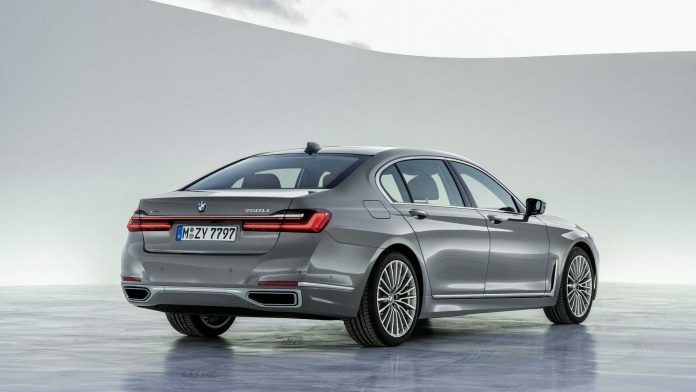 The revised 750i xDrive version has an acceleration of 0-100 kilometers and is only 3.9 seconds. Good news for electric lovers: Plug-in hybrid version ready! There is also a plug-in hybrid model that will be available at the same time. The 280-horsepower 6-cylinder engine will produce a total of 390 hp with an electric motor. This version is from 0 to 100 to 4.9 seconds. The new generation of lithium-ion batteries will be used and the range is not officially described. With the new 8-speed automatic transmission, the Launch Control feature will be available as standard. The Sport Steptronic transmission is only available in a hybrid version. The model, which will have 5 different hardware options, will take place in BMW showrooms in April. About the price of BMW has not yet made a statement.